Planting, growing, propagating, and caring for plants. 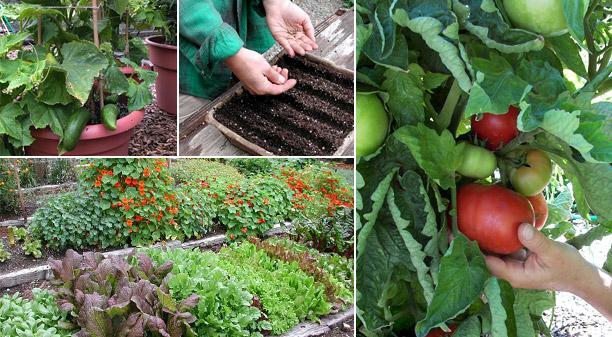 Do you want to start a vegetable garden but you don’t know how? Not sure which plants will grow well together? What do these plants need in order to produce well? This workshop is all you need to know from spade to plate!